Cynthia Matossian, MD, FACS presented her Malyugin Ring Insertion with Visco-Assist Technique at the American-European Congress of Ophthalmic Surgery (AECOS) Summer Meeting in Deer Park, Utah in July, 2014. Cynthia Matossian, MD was named the ShoutMD Ambassador for Physician Recommended Nutriceuticals in August, 2014.
spoke to seniors at the Pine Run Community in Doylestown, PA on cataracts and glaucoma in October, 2014. Cynthia Matossian, MD, FACS was featured during a roundtable webinar sponsored by Alphaeon, offering her expertise on nutritional supplements in August, 2014. Cynthia Matossian, MD, FACS was featured in the July/August issue of Ophthalmic Professional in an article entitled "How a Perfectionist Cuts Chair Time." Please click here to view the article. 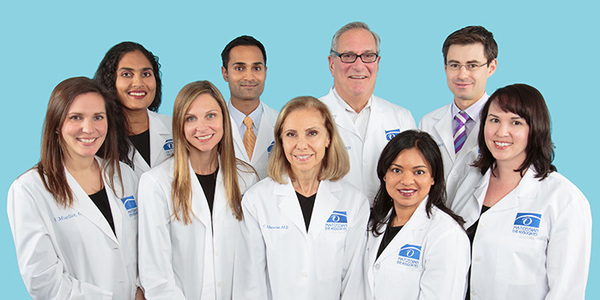 "A Corneal Analyzer for Advanced Surgical Planning," an article written by Cynthia Matossian, MD was published in the September 2014 edition of Cataract & Refractive Surgery Today (CRST). In this article, Dr. Matossian describes how she uses the OPD III technology to customize implant selection for her patients. In the August 2014 issue of Cataract & Refractive Surgery Today (CRST), Cynthia Matossian, MD described her use of ReSure® Sealant in high risk patients at the time of cataract surgery. Not only does this technology save time, but it demonstrated superior outcomes compared to stromal hydration in clinical trials. Dr. Matossian is currently involved in a clinical study evaluating the use of ReSure® Sealant in high-risk patients, and will publish the results soon. The Matossian Eye Associates Tear Osmolarity Protocol. Click here for the article. How to Implement Tear Osmolarity Testing in a Practice. Click here for the article. What to do with the Information Obtained from Tear Osmolarity Testing. Click here for the article. The Importance of Tracking Tear Osmolarity Numbers from Visit to Visit. Click here for the article. Published in TearLab's The Dry Eye Review: In My Practice, this four-part series outlines the Tear Osmolarity process and its potential value to both patient and practice. Lotemax (Bausch + Lomb) vs. Vehicle Gel for Inflammation/Pain Post-Cataract Surgery. We are about to begin this study. Tri-Moxi-Vanc (Imprimis Pharmaceuticals) Injection Post-Cataract Surgery and its Effect on Corneal Endothelial Cells. We are about to begin this study. 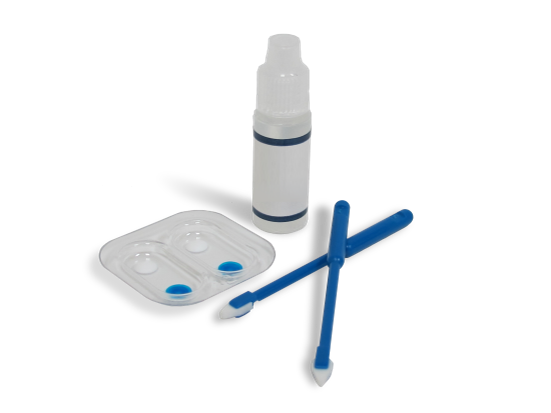 WHITESTAR Signature® (Abbott Medical Optics) with Two Different Tips in Cataract Surgery. We have started to enroll patients into this study. The Influence of the PRN Dry Eye Omega 3 Nutritional Regimen in Tear Osmolarity. We are almost done enrolling patients into this study. Evaluation of ReSure® Sealant (Ocular Therapeutix) in High Risk Patients. We are over half-way done enrolling patients into this study. Lenstec HD and HDO IOLs with Monte Carlo Application. We are about to begin a retrospective analysis of our data. IPL Study (collaboration with Duke Eye Center). We are performing a retrospective data analysis of our outcomes. Post-Market IOL Study (Alcon). We have started this blue filter study. In the August 2014 issue of Ophthalmology Management: The Enlightened Office, Cynthia Matossian, MD outlined the many ways having an on-staff Internet Manager has boosted the online presence of Matossian Eye Associates and has been a valuable investment for the practice. During a recent interview by Ocular Surgery News, Cynthia Matossian, MD, FACS contributed her thoughts on the importance of choosing the proper NSAID following cataract surgery to reduce pain and inflammation. To view the video interview, please click here. Dr. Lee is a board-certified ophthalmologist with additional fellowship training in oculofacial plastic and reconstructive surgery. He specializes in functional and cosmetic procedures involving the eyelids, the tear drainage apparatus, and the orbit/eye socket. Dr. Lee is originally from New Jersey and received his medical degree from the Mount Sinai School of Medicine in New York City. He completed his residency at the University of Pennsylvania Scheie Eye Institute in Philadelphia. Dr. Lee then completed two additional years of subspecialty training in an American Society of Ophthalmic Plastic and Reconstructive Surgery (ASOPRS)-sponsored fellowship in Seattle, WA, where he gained much experience with minimally-invasive cosmetic procedures such as dermal filler and botulinum toxin injections. 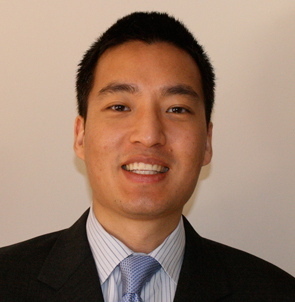 Dr. Lee will working at MEA on a part-time basis in both the Doylestown, PA and the Hopewell, NJ offices. In the July 2014 edition of Ophthalmology Management, Cynthia Matossian, MD, FACS wrote an article entitled "How Clinical Trials can Help Differentiate Your Practice." In this article, Dr. Matossian explains how participating in clinical trials not only sets a practice apart from the rest, but helps them keep on the cutting edge of technology, medicine, and patient care. 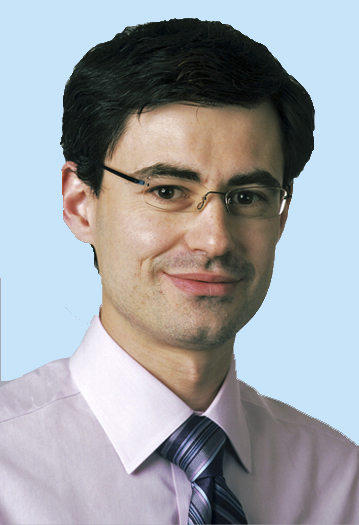 In the September 2014 edition of Cataract & Refractive Surgery Today (CRST), Ilya Rozenbaum, MD discussed his use of OPD III technology to achieve accurate implant calculations. He discusses the various measurements the technology provides and how they can best be put to use to achieve optimal surgical outcomes. 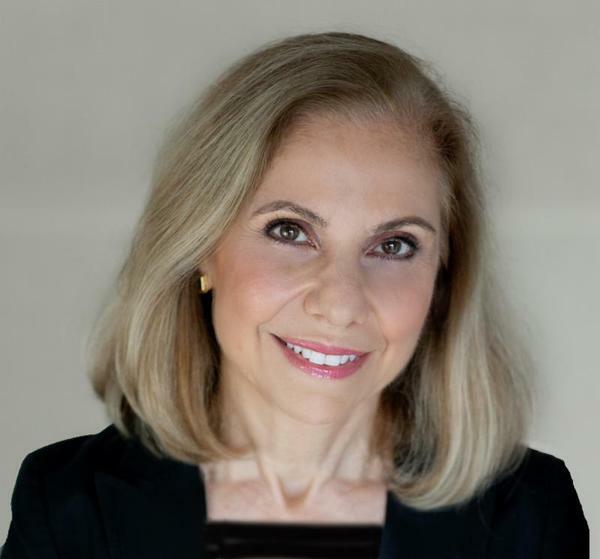 Cynthia Matossian, MD, FACS published an article in the September 2014 edition of Cataract & Refractive Surgery Today Europe in which she describes the various digital resources that she has incorporated into the practice. From online reputation management to patient education, Dr. Matossian shares her experience utilizing digital resources to maximize the online presence of the practice.